This is the first 11pm SportsCenter Keith will be co-anchoring since he and Dan Patrick were teamed in the 1990s! AFTER A HIATUS OF 21 YEARS, THE BIG SHOW RETURNS TONIGHT! Reminder: rain or shine, the just-re-upped “25 Years” @lindacohn and I will bring you The Big Show after Yanks/Mets on @espn. The last one of these I did was on 6/29/1997. Haaaaaaaaaaaaa, ESPN repeated the show all through the night! And I was mistaken, they DID start on time since the game was rained out. I watched/recorded the show twice b/c the sound was really messed up on the live b'cast; they corrected it second time around. Very crisp & clear. Twitter is chiming in with the usual trolls & sockpuppets outnumbering sincere posters but you can still get a sense of how real ppl were responding, namely, THERE WAS GREAT REJOICING!!! I hope this gets to be a regular occurrence. Last edited by Marie on Mon Jul 23, 2018 7:31 pm, edited 2 times in total. As part of his current deal with ESPN, Olbermann will co-anchor the 11 PM SportsCenter 20 times this year. 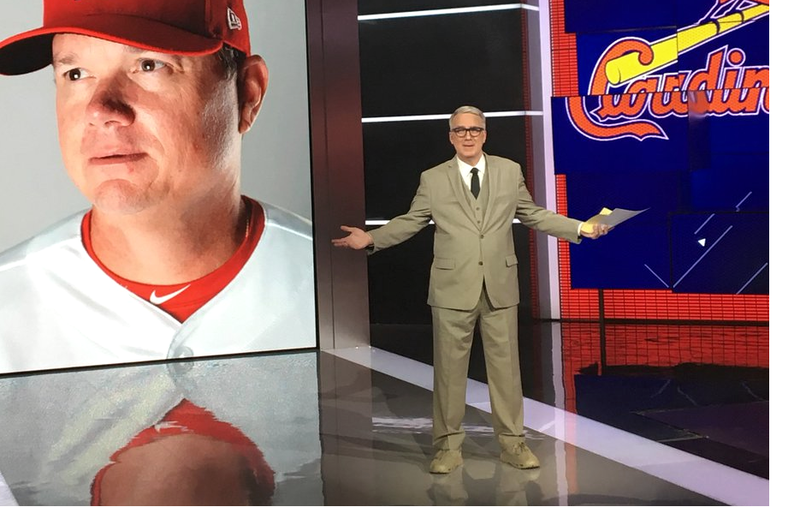 25 Years of SportsCenter: Steve Levy hitting quarter-century mark on ESPN - ESPN MediaZone U.S.
ONLY A FEW DAYS after his first day on the job at ESPN, Steve Levy anchored his first SportsCenter at 2 a.m. ET on August 7, 1993. 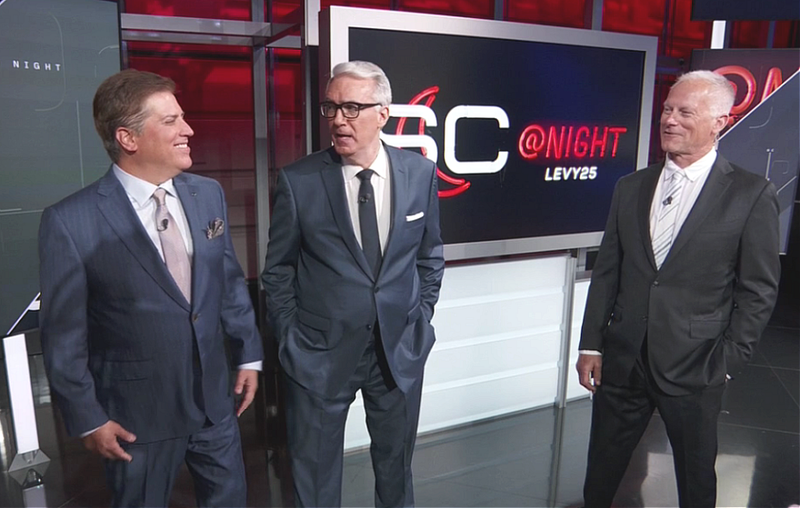 Many years and thousands of shows later, Levy will be recognized for his 25 years on SportsCenter as he anchors the 11 p.m. ET edition of ESPN’s signature news and information program on Thursday, August 2. And adding to the 1990’s nostalgia of the evening, Levy’s co-host will be Keith Olbermann, with Kenny Mayne making a guest appearance. 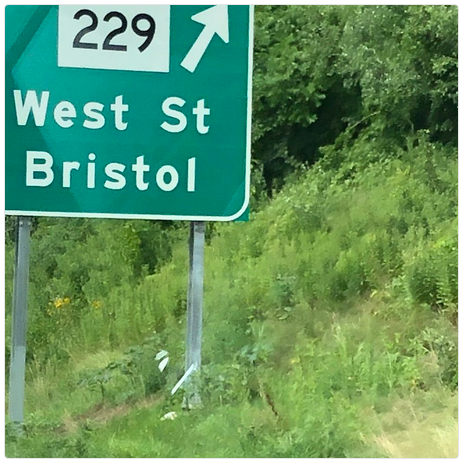 Last edited by Marie on Wed Aug 01, 2018 5:43 pm, edited 1 time in total. Poor Steve; he could never get away without the inevitable disc-ussion. Salute to Steve Levy, as previously advertised. Remember: TWO HOUR SHOW begins at 10pm Eastern, Be there. Aloha. Well, they started an hour late but the wait was worth it! Looooooong golf highlight with Bob Slurm, I'm sure there was great rejoicing throughout the entire length & breadth of the Keithosphere. And when they ran the Steve Levy retrospective montage, it was Keith doing the voiceover as only he can. Last edited by Marie on Wed Aug 15, 2018 10:58 pm, edited 1 time in total.